Fan Fiction are stories written by fans of a TV series, movies, books, and so on, using existing characters and situations to develop new plots. For more information, read Natasha Yim’s Fan Fiction article (page 8) in the December 2017 Redwood Writers newsletter. 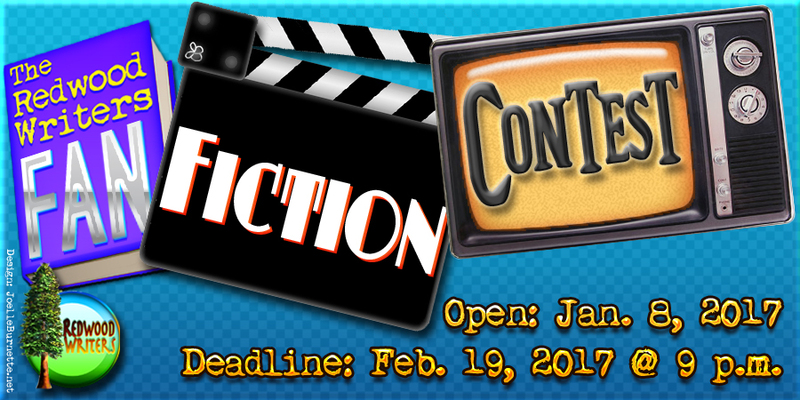 The Fan Fiction Contest is OPEN for Submissions! *In addition to the $100 cash prize, the 1st place winner will be awarded a half-price scholarship (worth $288) toward the registration fee for the Mendocino Coast Writers’ Conference (MCWC) held August 3-5, 2017. The winner will be responsible for paying the remainder $288 fee (50% of $576 fee) to attend the conference. Lodging and transportation is not included. This MCWC prize has no cash value and is non-transferable. Close: February 19, 2017, at 9 p.m.
Michele Drier, born in Santa Cruz, is a fifth-generation Californian. She’s lived and worked all over the state, calling both Southern and Northern California home. In journalism—as a reporter and editor at daily newspapers—she won awards for investigative series. 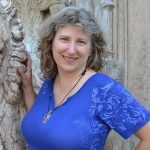 Her 12 books include the Amy Hobbes Newspaper Mysteries and The Kandesky Vampire Chronicles, a series of paranormal romances (micheledrier.com). 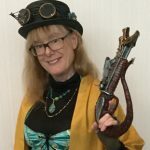 She is president of the Sacramento chapter of Sisters in Crime (capitolcrimes.org) and co-chair of Bouchercon 2020 in Sacramento (bouchercon2020.org). 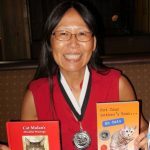 Margie Yee Webb is an award-winning author and photographer for the gift book, Cat Mulan’s Mindful Musings: Insight and Inspiration for a Wonderful Life, and as co-creator of Not Your Mother’s Book . . . On Cats anthology. 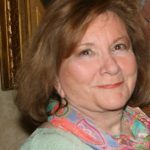 A past vice president of the California Writers Club and a Jack London Award winner, Margie currently serves as membership chair and speaker coordinator for Gold Country Writers in Auburn. Additionally, she served as a mentor in GCW’s 2016 mentorship program, and the 2017 contest chair, having won third place in its 2016 59-word contest (goldcountrywriters.com). Submit up to 1,500 words of a fan fiction. Any submission greater than 1,500 words WILL NOT BE READ. Format: Manuscripts must be double-spaced and use 12-point, Times or Times New Roman font in a Word document (.doc) or PDF. First Page: Center your title half way down, followed by a description (up to 100 words) of the original TV series, movie, book, characters, etc. your story is based on. Second Page: Start story on the second page. Please number your pages. Word count: Submissions can be a maximum of 1,500 words for the story, and a maximum of 100 words for the description. Upon submission, if you choose to pay with a check, please make check out to “CWC Redwood,” and write “Fan Fiction” on the memo line.